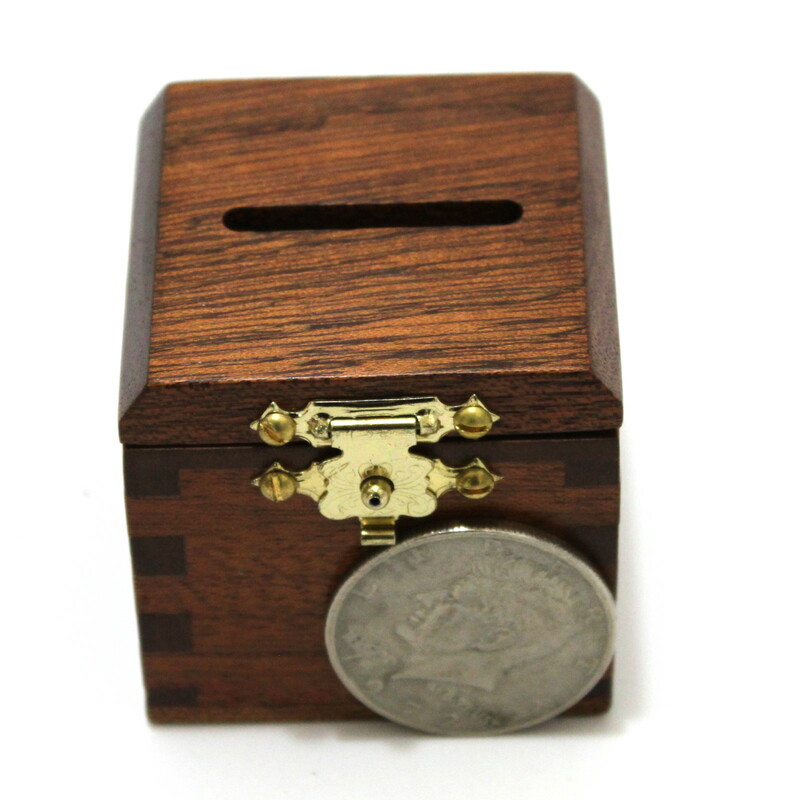 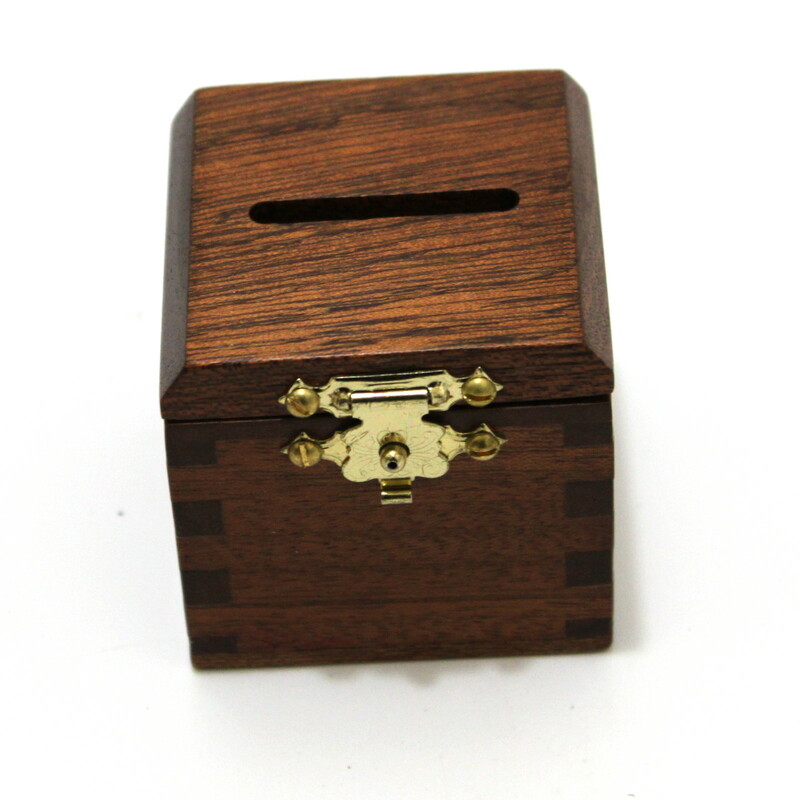 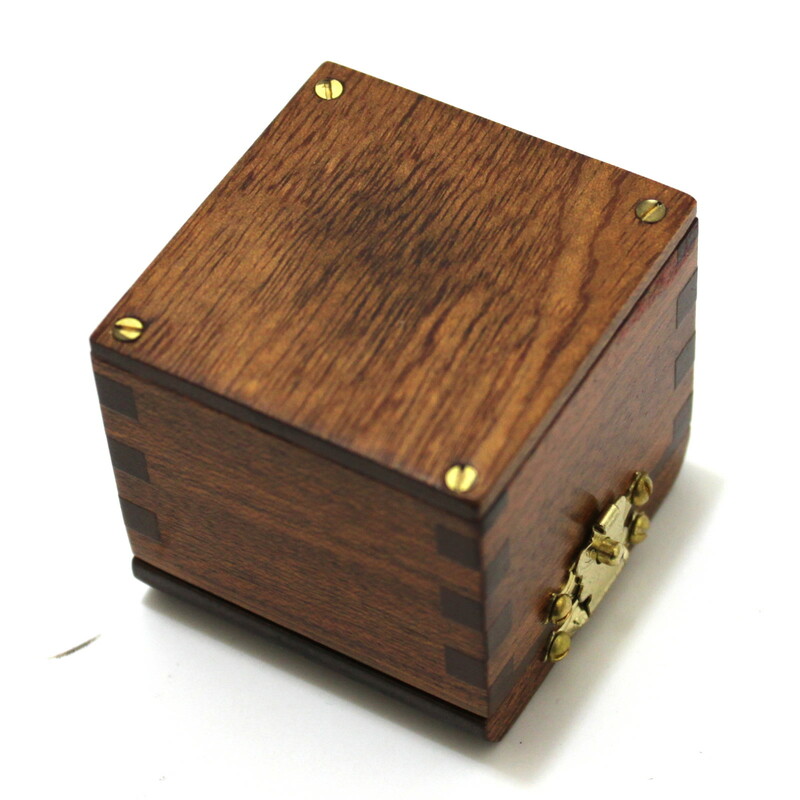 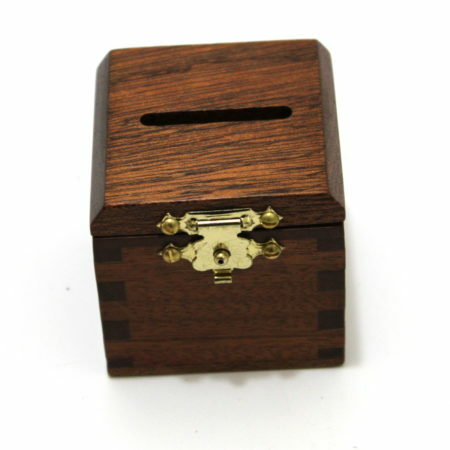 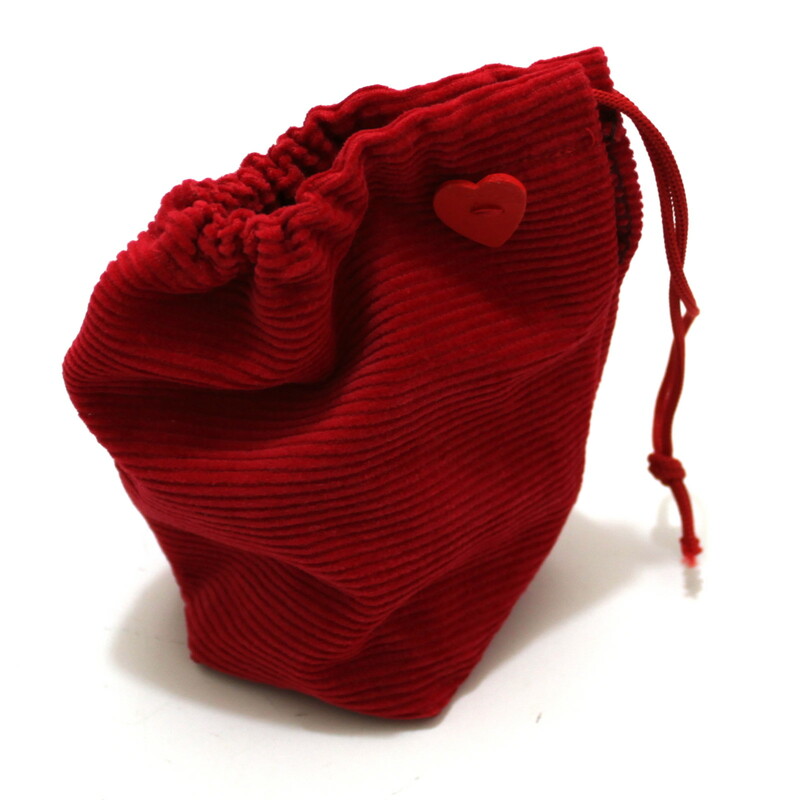 $Money Box$ … is a brilliant idea from Jim Critchlow, brought to Colin Rose for further development and creation. 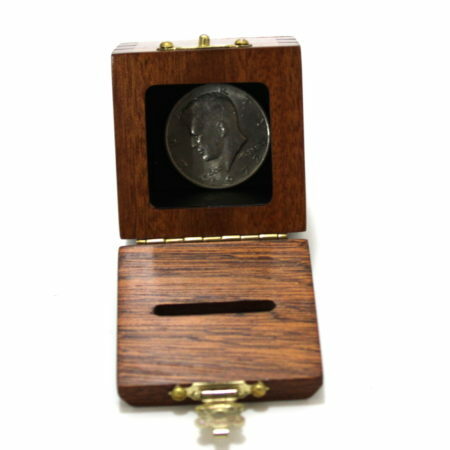 A magical effect that allows you to vanish a US Quarter Coin from inside the box and to then re-appear again somewhere else. 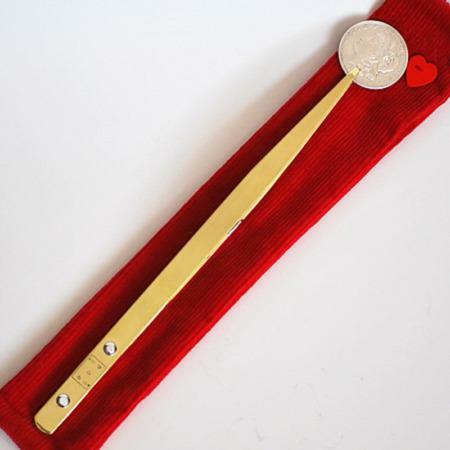 The Spectator places a US Quarter Coin into the box, and the Magician makes it disappear, the spectator can then examine the Box and there is nothing to see! 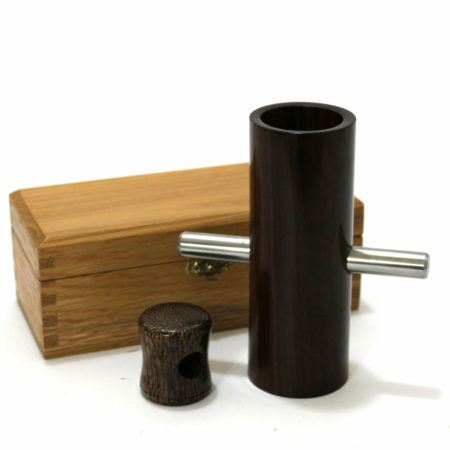 After extensive development and many prototypes, Colin has stamped his unique style on this effect and what you have is a beautifully crafted ‘Jointed’ wooden box, which conceals the ingenious mechanism and allows you to perform this ‘Close Up Miracle’. 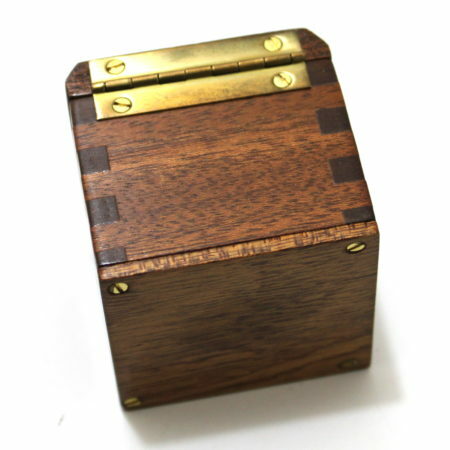 It also comes with a strong routine by Wayne Dobson, with additional ideas by Patrick Page. 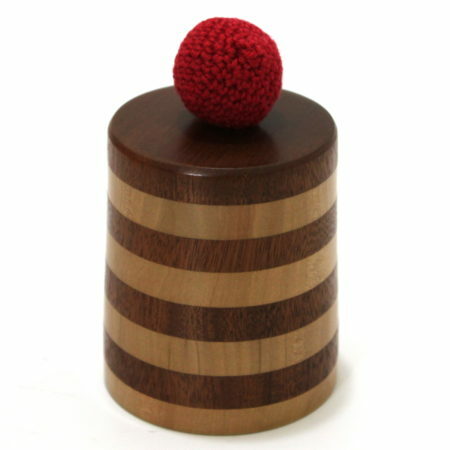 and beautifully crafted by Colin Rose.